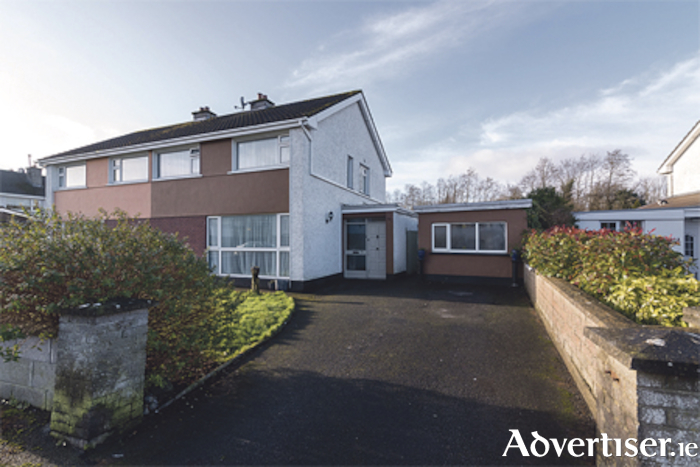 Space, comfort and a pleasant design define this very well presented family home at 26 Ardbrae, Athlone. Set in a small cul-de-sac in a residential area on the west side of Athlone, the home is in walking distance of all amenities and the town centre. The home boasts four bedrooms, two reception rooms, two bathrooms, central heating and attractive decor. The property is approximately 114 square metres with a BER E2 energy rating.